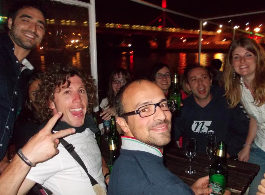 Read how to get nonstop official help in Budapest, Hungary. 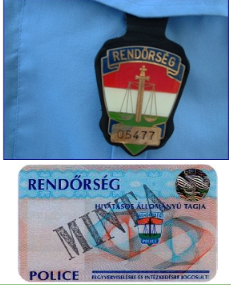 Contact the Hungarian Police instantly – contact police officer in sight in the street (hopefully (s)he will be supportive and can speak proper English), and / or via phone: if police assistance is needed, call the international emergency telephone number 112, or the Hungarian phone number 107. Please take into consideration the following problem: the police may not clearly understand what your problem is (especially if the English language is a foreign language for both you as a visitor and the police in Hungary). 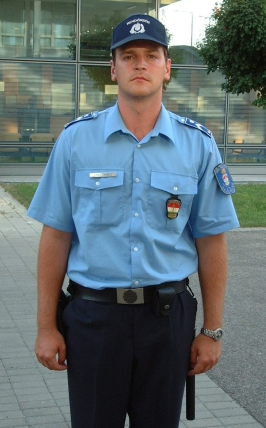 Besides, the Hungarian policemen may run into similar problems to yours by the dozen a week, so they will not take it to their heart so much as your embassy people. Contact the Tourist Help hot line immediately, call +36-1-438-8080: this is the number one official help channel, and you will surely get an English speaking support who will help you find the nearest police station and help you how to report to the police . 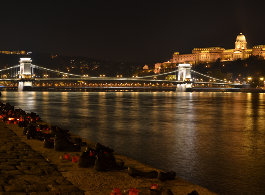 Be preventive and prepared: save all three phone numbers before your arrival to Hungary: the Hungarian police phone number, the Hungarian Tourist Help line number and your embassy’s number. Victim Support Service of the Central Office of Justice is to inform you of your rights. Call +36-80 244 444 free (or 06-80 244 444 from a Hungarian line).